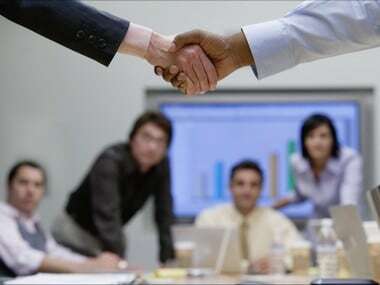 New Delhi: New generation private sector IDFC Bank and non-banking financial company Capital First announced completion of their merger Tuesday, creating a combined loan asset book of Rs 1.03 lakh crore for the merged entity IDFC First Bank. "IDFC Bank and Capital First merged effective 18th December 2018. 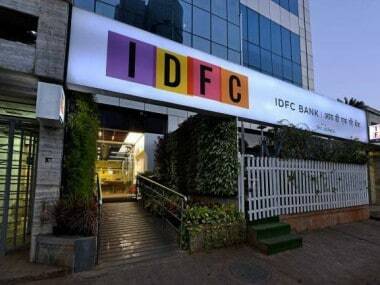 Merged entity to be called IDFC First Bank, subject to shareholders' approval," the firms said in a joint statement. 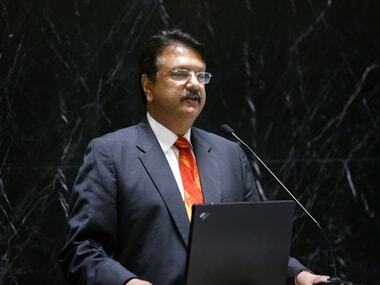 Following the merger, the board of IDFC Bank approved the appointment of V Vaidyanathan, founder and chairman of Capital First Ltd, as Managing Director and Chief Executive Officer of the merged entity, said the statement.His appointment awaits shareholders' approval. 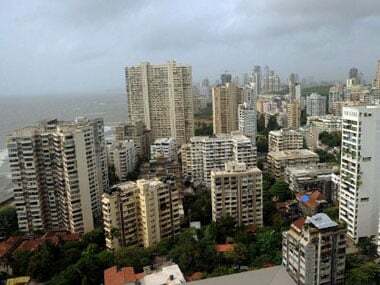 Earlier in the day, the boards of IDFC Bank and Capital First met to take note of all requisite approvals and the order from National Company Law Tribunal; and approved the scheme of amalgamation, the statement said. The board of IDFC Bank also approved appointment of Rajiv Lall, Founder MD & CEO of IDFC Bank, as part-time non-executive chairman of IDFC First Bank, subject to approval from the RBI. The reconstituted board of the merged entity now stands expanded with the induction of five new directors. "IDFC First Bank will now offer a wider array of retail and wholesale banking products, services and digital innovations, to a greater number of customer segments," it added further. 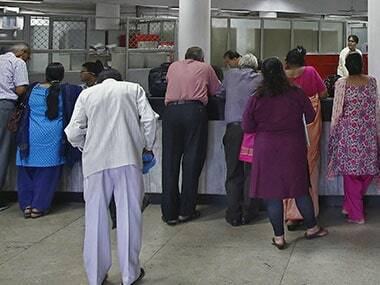 It will serve 7.2 million customers through its 203 bank branches, 129 ATMs, 454 rural business correspondent centres across the country's urban and rural geographies. The merger between the two entities was announced on 13 January 2018. As part of the merger agreement, shareholders will receive 139 shares of IDFC Bank for each 10 shares held of Warburg Pincus-backed Capital First. On a combined basis, IDFC First Bank has on-book loan assets of Rs 1,02,683 crore. The retail loan book will now contribute 32.46 percent to the overall loan book, said the statement. "The merger presents an incredible opportunity to strengthen our banking capabilities, operate as a larger universal bank and bring immense benefits to our customers," said V Vaidyanathan, MD & CEO of IDFC First Bank. Infrastructure lender IDFC, which entered the banking space in 2015, has been on the lookout to grow its retail portfolio. In July 2017, IDFC Bank had entered into an agreement with Piramal Group-backed financial services major Shriram Group for a merger. However, the deal was later called off in October (2017) as both the entities could not reach a common ground on the share swap ratio. Stock of IDFC Bank closed 4.71 percent higher at Rs 41.10 on BSE, Capital First closed 5.13 percent up at Rs 567.80 apiece.